Anti-bacterial mouthrinses generally contain ingredients (like triclosan, essential oils, or the prescription medication chlorhexidine) that help to control the microorganisms found in the mouth. Plaque, a sticky, bacteria-laden biofilm, occurs on the surfaces of the teeth. Rinsing with an anti-bacterial solution has been shown to provide a greater reduction in plaque than brushing and flossing alone. 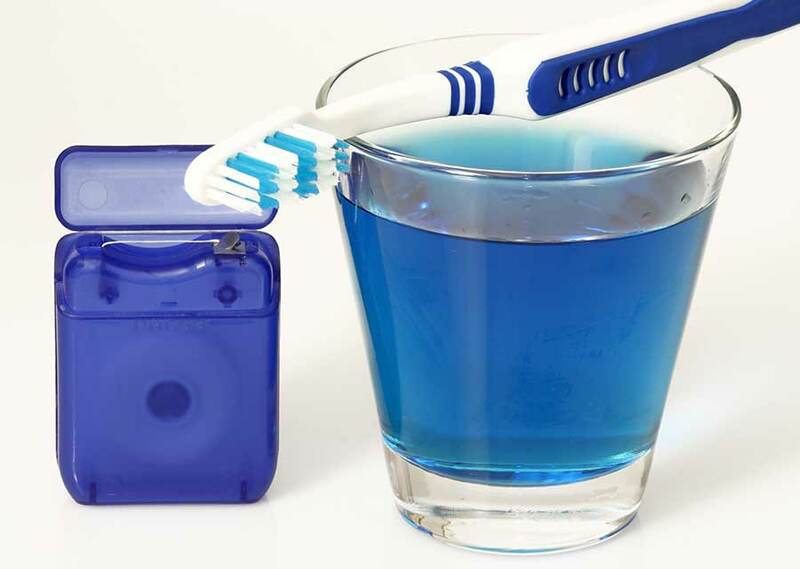 As tools in the fight against gum disease (gingivitis) and tooth decay, anti-bacterial mouthrinses may be a good step toward improving your oral hygiene.